With over 50 years of combined experience, Bullseye Tree Service is a 24 hour emergency tree removal company specializing in both commercial and residential tree services. 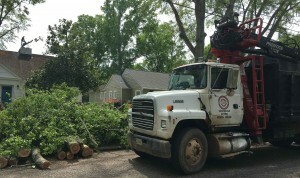 We offer tree removal in Montgomery, Alabama and the surrounding River Region. We are fully licensed and insured so you can trust we are a professional company. Free estimates! Call 334-221-5904 of Get a Free Estimate Below. We make it a top priority to ensure customer satisfaction. 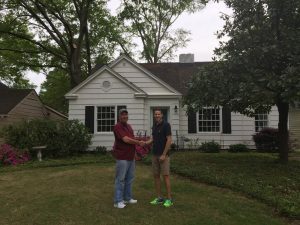 Your home may be one of the the biggest investments you will make in your life, so be sure to protect it from dead trees that could fall on your roof or into the side of your house. It only takes one storm and one tree for mother nature to do major damage. Why wait for disaster to strike? Don’t hesitate to pick up the phone and call us with your questions.